I have been shooting photography for basically all my life. I wanted to be a photographer at a young age and remember talking about this with my best friend Brad as early as elementary school. Brad and I both wanted to shoot photography and we both do today. 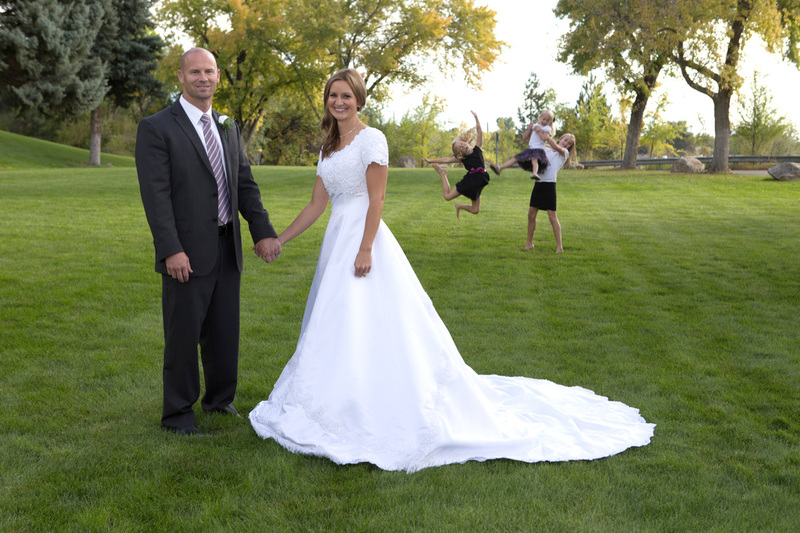 Brad is a great photographer for Brigham Young University and I shoot as a free-lance photographer as well as teach photography for both Desert Hills High School and Utah Valley University. 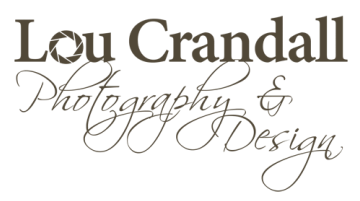 I have enjoyed shooting product, landscape, studio, wedding, as well as photo journalism photography. My favorite thing to say is, "Let's get shooting!" You will be very involved with your photography!!! 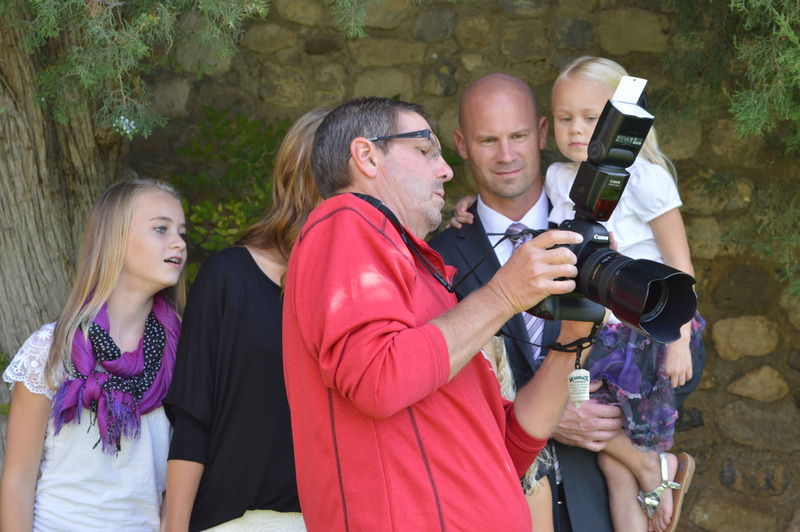 My Grandkids want to be photographers too!